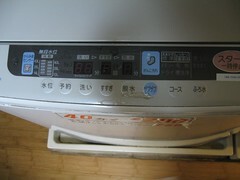 Wonder what washing machines are like in another country? Not anymore thanks to Flickr. 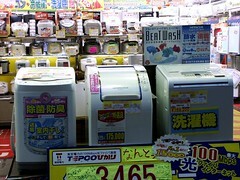 Some examples from Japan here.